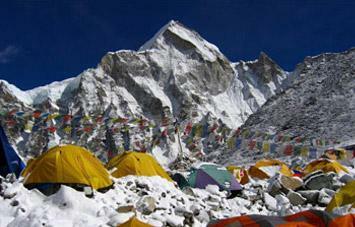 Yala Peak Climbing (5732 m) a famous trekkers climbing peak located 19 miles north of Kathmandu in Langtang Region. Yala Peak is for beginner adventure climber and trekkers who would like to experience peak climbing and be on one summit in Nepalese Himalayas.Yala peak soars right next to Tibet border and outstanding view of Mt. Shishapangma (8046 m) Langtang Lirung (7246 m) ,Gang Chempo (6388 m) and Dorje Lakpa.In fact, one of the border mountain ridge of Yala Peak, connected with Tibet. This peak is non-technical, comfortable adventure and suited for everyone who has good physical fitness and trekking experiences. 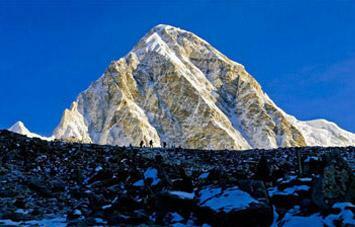 The nearby Tserko Ri (4984 m) and Kanjing Ri (4600 m) are perfect acclimatization before ascend Yala Peak. Morning start a scenic drive from next to central bus station, through terraced farming field with thatched roofed typical villages with fabulous Himalayan Sceneries takes to tail head Dhunche (1950 m) Trek ascends gradually through the rhododendron and care forest. There is plenty of opportunities to get acclimatization and to feel wilderness with the tolerable efforts. Trek passed along Tamang and Tibetan settlement with their cultural diversities and living styles. The Gompas (monasteries) Chortens and Mani Walls with beautiful colorful prayer flags are another attraction the trek. The huge meadows glaciers and uninhabited Langtang upper alpine valley creates meditation environment. Your journey to Yala Peak leads from Kanjing Gompa (3850 m) and settle camp in a meadow at 4800 meters. Last 400 meters before summit has ice and will be summit using our climbing equipment: Ice-axe, crampons and rope. Return to Base Camp and back to Kanjing Gompa same day. Then we will follow the downstream of Langtang Khola retracing to Lama Hotel. 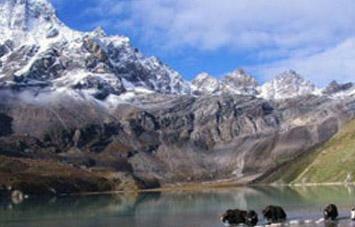 Here is alternative route to via Lauribinayak Pass (4900 m) to extend your trek entirely. Langtang itself less touristy comparatively Everest and Annapurna Region. Yala peak climb makes the trip more remarkable in adventure life. Day 08 : Kanjing Gompa – Yala Peak Base Camp (4800m/ 15500ft) 4-5 hrs. Day 09 : Explore and learn some technical for mountain climbing. Day 10 : Yala Peak Base Camp – Summit (5732 m) - Kanjing Gompa: 9-10 hrs. Airport picks up and drops by private car. 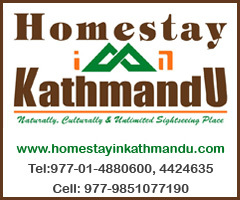 accommodation in Kathmandu in Cludes break fast and tax in Double sharing basis. All your standard Meals as per itinerary during the trek and climb. All hot drinks as per itinerary such as tea, coffee during the trip. Guesthouses and Tented accommodation during the trek. Local government licensed English speaking Guide during the trek and climb. The required number of staff and Porters for your luggage during the trek. Nepal entry visa, you can obtain a visa easily upon your arrival at Airport in Kathmandu with requiring 2 passport size photos.